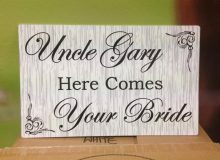 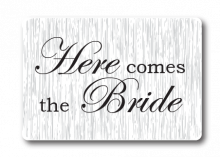 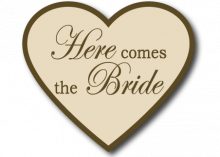 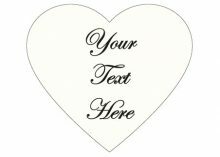 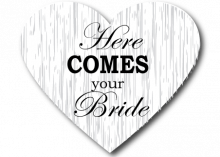 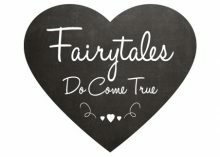 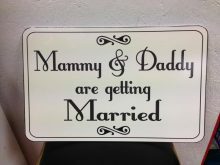 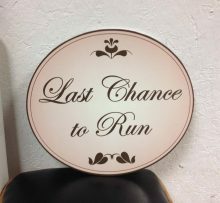 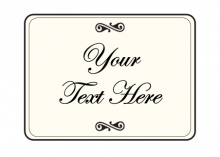 Give your Flower Girl or Page Boy a very important job of bringing one of our Personalised Wedding Signs up the aisle on your wedding. 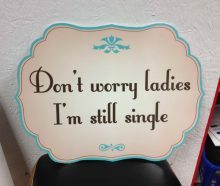 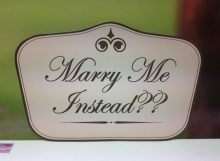 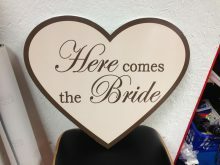 We can do these personalised signs in any colour you want, Why not match it to your bridesmaids dresses? 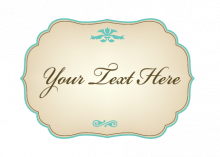 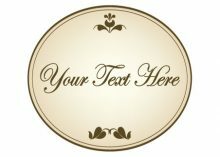 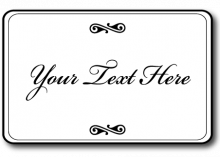 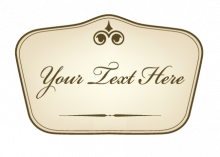 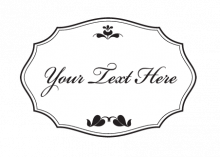 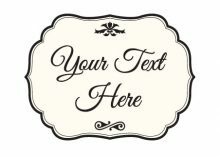 Just state what colours you would like for the sign and text in the box below, don't forget to include the wording that you want on your sign. 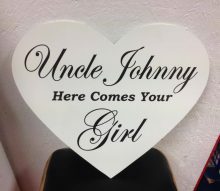 Made using a light PVC which is easy to carry. 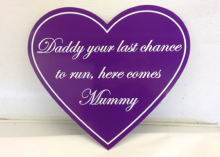 They are 40cm x 40cm, other sizes available upon request. 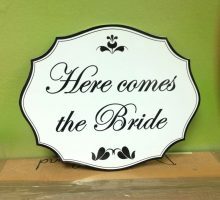 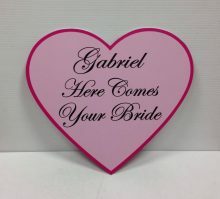 The sign is printed on both sides so it can be seen no matter what way the flower girl or page boy holds it. 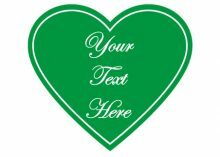 Just state what colours you would like for the sign and text in the box below, don’t forget to include the wording that you want on your sign. 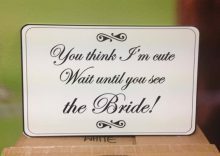 This sign is 12″ x 10″ in size. 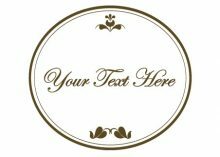 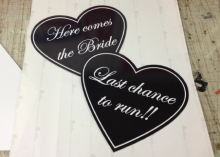 We can do these personalised wedding signs in any colour you want, Why not match it to your bridesmaids dresses?